Stone Falls Dental Care is a state-of-the-art, premier cosmetic and family dental provider in the Metro East, Illinois area, proudly serving patients from local communities including Fairview Heights, Shiloh, Swansea, Belleville, O'Fallon, Collinsville, Scott AirForce Base and many others. We specialize in world-class smiles! 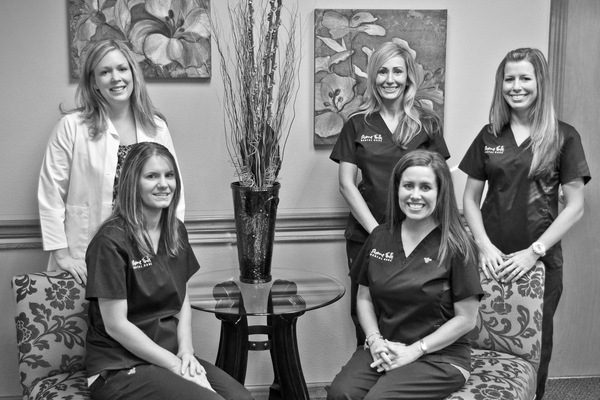 When you visit our O'Fallon, Illinois dental office, your smile is our top priority. Dr. Carleigh Prane and her entire team are dedicated to providing you with the personalized, gentle care that you deserve. Along with all the general dental services that you and your entire family require, Stone Falls Dental also offer reconstructive & implant dentistry and the most popular cosmetic procedures that you have been searching for such as porcelain veneers, teeth whitening and full smile makeovers. 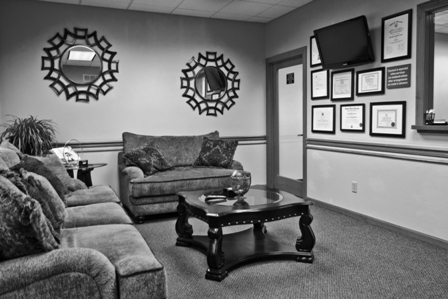 O'Fallon Dentist, Dr Carleigh Prane is dedicated to excellence in general dentistry such as cleanings, restorations, and maintenance.